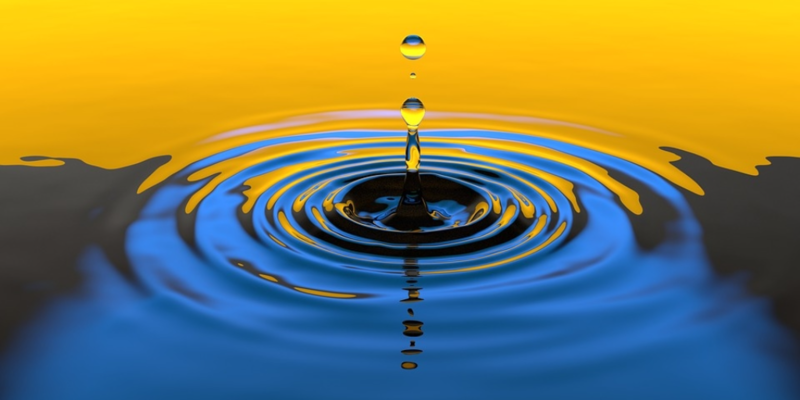 The activities that give you energy create ripples that will go further than you think. Positive energy ignites every cell of our bodies giving us excitement and purpose. This energy is essential to survival—we can have food and shelter, but without passion and purpose, we become numb. To keep the positive energy alive, we have to rely on everyday activities, small things that take us back on the right track when we feel lazy, or stressed. Energy comes to me through creativity, movement, and social activities. This is my number one passion. Travel gives me high energy because it ignites my senses and curiosity. Everything is new, and there is so much to experience and discover. When I travel the adrenaline is constant, all the other activities have limited power, but wandering the planet is an endless source of energy. This is my chosen creative expression as I consider it a way to talk to the world. I use writing to get into the mind of people I don’t know and hopefully, inspire them—if you feel positive energy running in your body, you will be able to spread it. I believe that any form of creativity has the power to do that. This activity brings back your attention to your body and the present moment. It’s recommended for all the people that accumulate stress and anxiety. I see it as a way to ground myself and let go of the thoughts that occupy the mind—any movement that involves some effort and concentration can be effective. Usually, after the workout, you should still feel the energy circulating in your body—and you can use this powerful kick to do many other things at home. After igniting creativity with writing, and grounding myself with yoga, I need to receive energy from others. I love hanging out with friends or getting to know new people in front of a glass wine—I like listening to their stories and giving a good piece of advice if needed. Social activities are a powerful exchange of energy, so it’s important to choose people who are open to sharing their stories and feelings with a positive attitude. Everybody has problems, but be careful not to get sucked in the negative energy of people who just want to complain and bring you down with them. I see energy as a circle of giving and receiving. It doesn’t matter how you get energy in your life, but it’s important to share that with the people around you. You create to (hopefully) give that art to the public, you go work-out to release stress, and you go out with friends to exchange thoughts and chat. ALL these activities create ripples of positive energy that will go further than you think.